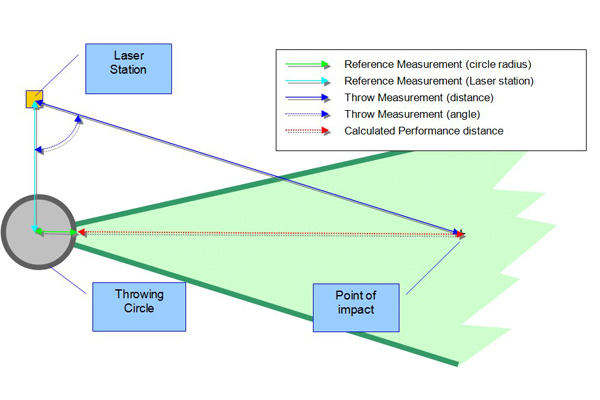 Our laser measuring device produces accurate, computer-generated measurements for field events. These events include Shotput, Javelin, Discus, and Hammer. As well as Long Jump and Triple Jump. 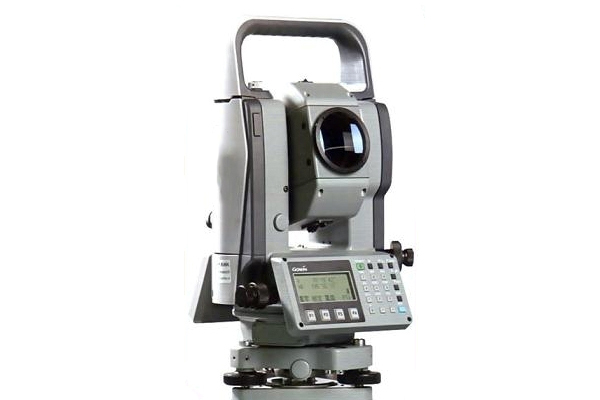 It can be combined with event software to integrate laser measurements across the results network. The system can linked with meet management databases & scoreboards. 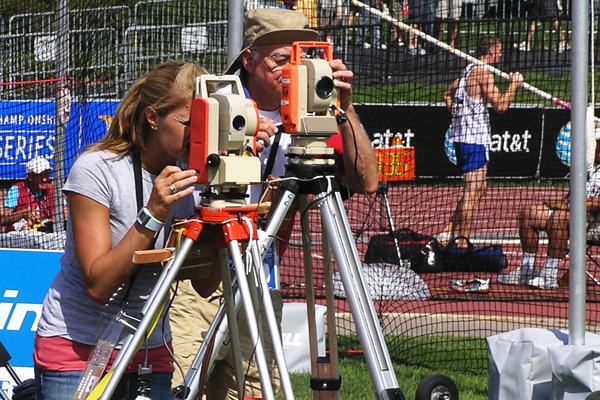 The laser measuring device has been trusted by athletics officials for years. It has been used at the very highest levels of competition, including World Championship and US Olympic Trial events. The system includes a tripod, prism with pole, battery with spare, & data cable. The system links distance data to any laptop or hand-held computer using field event software. The measurement data can also be shared wirelessly across the results network. Share data quickly and securely with meet management databases, scoreboards, infield displays, & databases. This makes distance measurement for field events easy.